These five Miramichi athletes have been chosen by World Performers Canada to compete at the Dance World Cup in Portugal 2019. Five Miramichi athletes have been chosen by World Performers Canada to compete at the Dance World Cup in Portugal 2019. 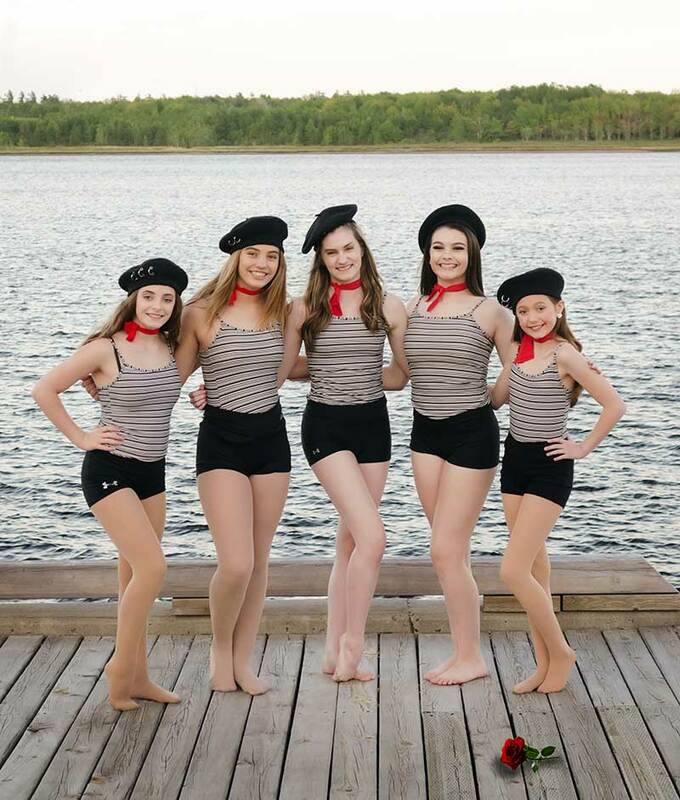 Sydnee Gallant, Tyra Humphreys, Abby Keenan, Anna Sturgeon and Claire Wood, who dance under the direction of Nancy Hutt at Spotlights & Sequins dance studio, auditioned for and were selected by World Performers Canada in August. World Performers Canada Inc. (WPC) in partnership with Dance World Cup Europe, is proud to offer exciting opportunities to competitive dancers across Canada. Their goal is to offer elite dancers the ability to travel to different European Countries to compete on the World Stage in all dance disciplines. Abby Keenan was the first dancer to be chosen by WPC. In November 2017, she received an invitation to join the ballet team, bypassing the audition process, at the Dance Quest Nationals held at Harbour Station in Saint John. The 16 year old Blackville School Student is in her fourth year of dancing with Spotlights and Sequins. Even though she was granted a spot on the ballet team, she also auditioned for and was chosen for the Canadian contemporary team. Abby – Abby Keenan was the first dancer to be chosen by World Performers Canada. The 16 year old Blackville School student will be on the Canadian ballet team, and contemporary dance team. The five dancers spent their Thanksgiving weekend in Toronto meeting the other members of the national team, getting fitted for costumes and Canadian team jackets, and learning the choreography for the routines they will compete. Claire Wood, the youngest of the Miramichi athletes, is 12 years old and attends Gretna Green School. When asked about their first trip to Toronto she said she is already looking forward to going back. While in Toronto, not only did the dancers have the opportunity to get to know their choreographers but the choreographers were also given the opportunity to get to know each of the dancers. Heading to Toronto, the five dancers knew the choreographers would be looking for dancers to offer soloist positions. Anna Sturgeon, a 15 year old Blackville School student, had just entered New Brunswick on her drive home from Toronto when she received an email offering her a soloist position on the Canadian contemporary team. 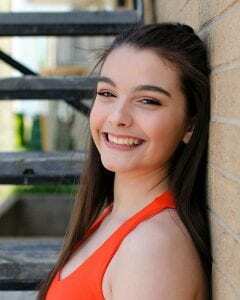 Anna – Anna Sturgeon, a 15 year old Blackville School student, was chosen to perform a solo routine on the Canadian contemporary team. Sturgeon will learn her contemporary solo when the five dancers travel back to Toronto in February for a second practice with the Canadian team. Nancy Hutt has just celebrated her 25th anniversary of operating Spotlights and Sequins dance studio in Miramichi. Last year 45 nations and over 6000 dancers competed at the 2018 Dance World Cup in Spain. These five athletes are about to embark on the experience of a life time. There is a substantial cost associated with this endeavour and four of the five dancers will be fundraising throughout the winter and spring. They have many fun events in the planning stages and encourage the entire Miramichi community to watch for these events and please come out and support them and help make their dreams a reality.